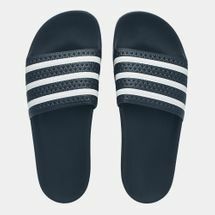 Every product that bears its classic stripes is built for victory, just as its fierce designs have become street style staples. 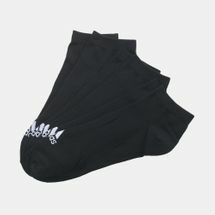 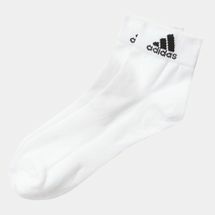 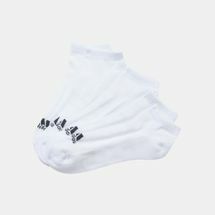 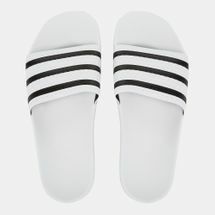 On its rosters, the world’s leading athletes sport adidas collections, as the unique designs of adidas Originals are sought after by artists and fashionistas. 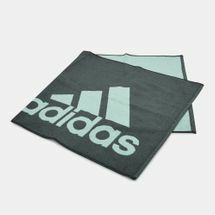 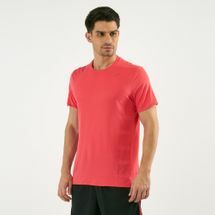 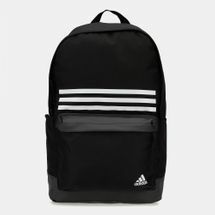 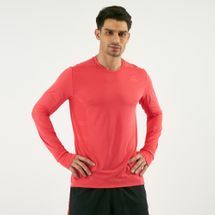 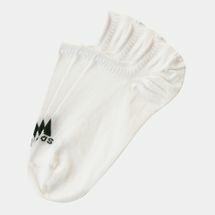 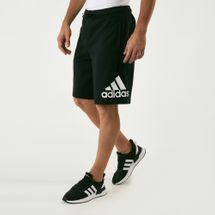 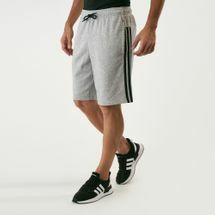 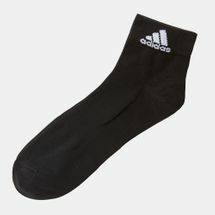 Check out the latest adidas products and shop online with us today. 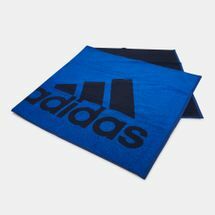 adidas was built on a passion for sports by an athlete seeking to improve the experience and level of sporting performance. 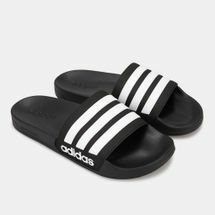 Constantly innovating with every release, adidas has been enhancing the athleticism and morale of star players, turning them into winners since 1949. 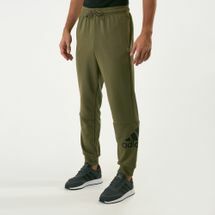 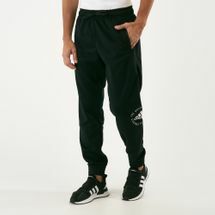 Holding nothing back to become the preferred brand of athletes seeking to improve their game all across the world, the German brand soon created one of the most legendary pieces in innovative sportswear: the three-striped tracksuit. 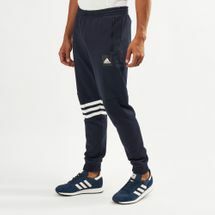 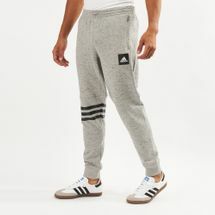 Donned by sportspeople across multiple disciplines, the snug and relaxed three-striped tracksuit kept athletes warm and pepped up for a game, especially during training and matches held in colder climates. 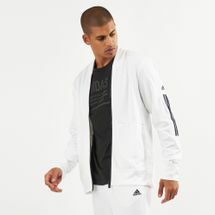 While helping champions clinch medals, adidas was also making ripples in fashion circles. 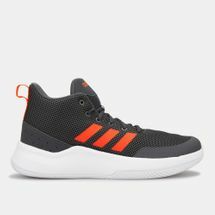 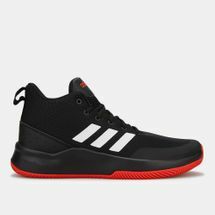 First to leave their mark on the world of fashion were the adidas basketball shoes that nailed both style and slam dunks on the court with sharp shooters of the ‘70s. Off the court, adidas clothing charted new course into fashion’s deep waters with musicians and artists. 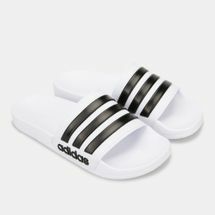 Turning style into a means of expressing individuality, adidas was featured in music videos and award shows especially by artists like Run DMC, Missy Elliot and Rita Ora. 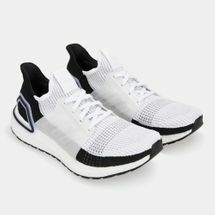 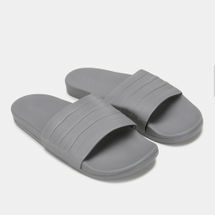 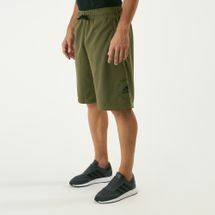 Finding a niche in street style circuits, year after year the timeless adidas silhouette has been the driving force behind many trends, as well as the silhouette that sneakerheads can never have enough of. 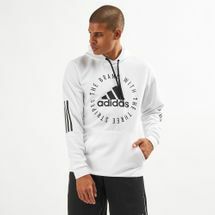 Light up your game by shopping your favourite adidas products online and prepare for victory. 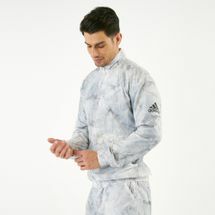 Get your hands on exclusive adidas releases at our online store to improve both your performance and your style. 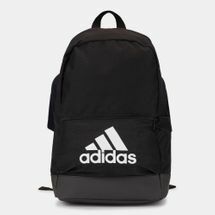 Choose from our expansive range of adidas products and shop online at Sun & Sand Sports to have your order delivered straight to your doorstep in Riyadh, Jeddah, and the rest of Saudi Arabia, KSA.